Peddler’s Creamery invites customers to “create” their own ice cream. Photo from http://www.peddlerscreamery.com. Peddler’s Creamery, an ice cream shop in downtown Los Angeles, is taking “going green” to a whole new level. Edward Belden united his love for cycling with his love for ice cream to create a biking machine that churns ice cream. 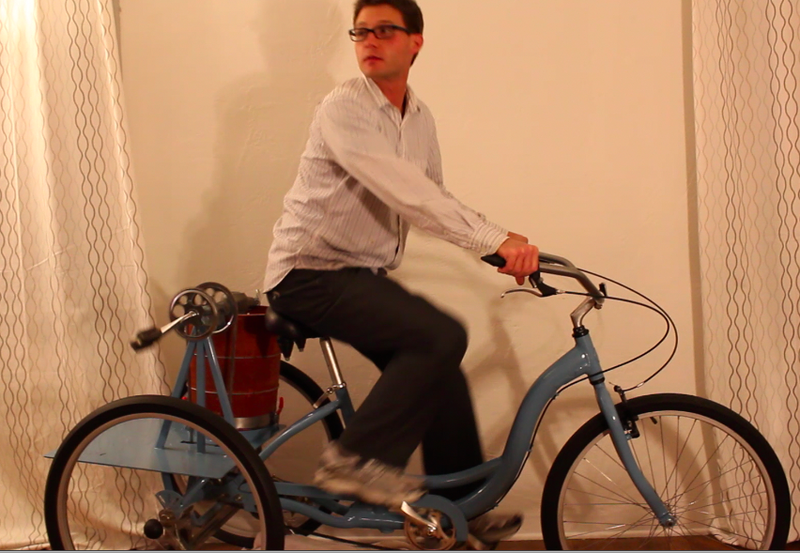 It takes just about four minutes of pedaling to make five gallons of ice cream. So far, Belden said he has had no issues keeping his freezer stocked. Aside from bicycle-powered televisions in a U.K. hotel and bicycle-powered blender for smoothies, this is one of newest bike-themed green technologies. 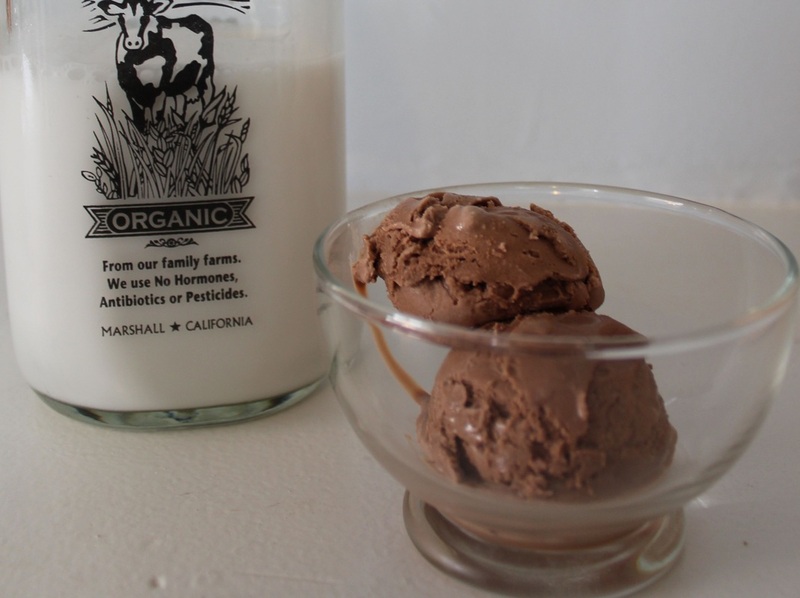 Peddler’s Creamery uses organic ingredients along with their green methods of creating the ice cream. Photo from http://www.peddlerscreamery.com. The ingredients are not only “processed entirely by human power,” but the food is made from organic ingredients. Belden has received positive feedback from the people in Los Angeles. Many like the idea of bicycle-churned ice cream.